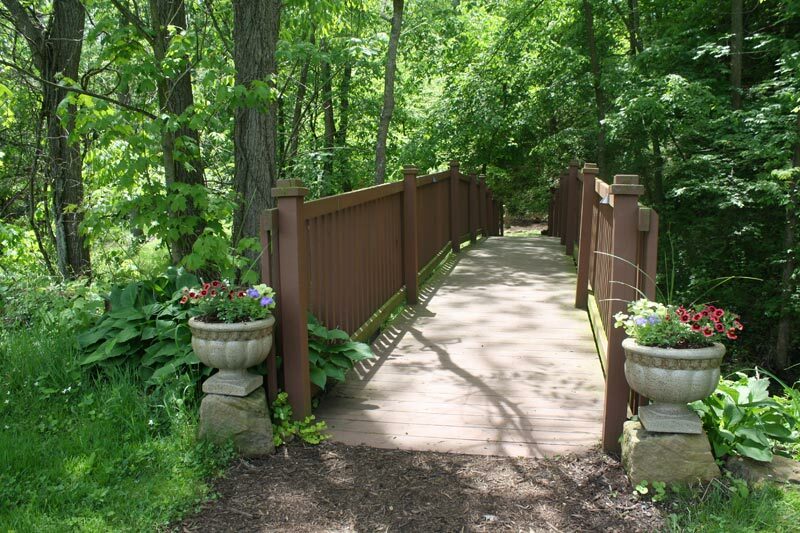 Discover exceptional free guest amenities at our bed and breakfast. 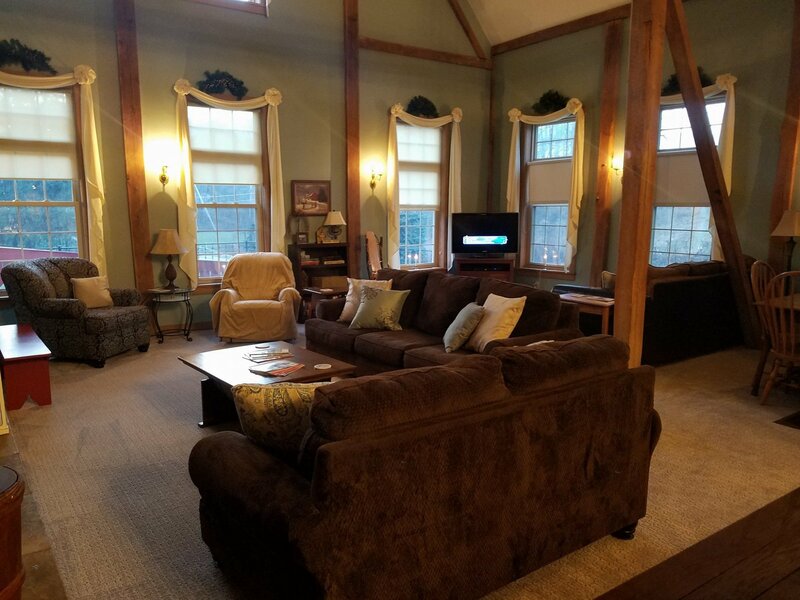 Among well-appointed amenities offered are culinary offerings upon check in, complimentary free wireless internet, classic and newly-released DVD movies, soft robes, and Amish country breakfast cuisine. 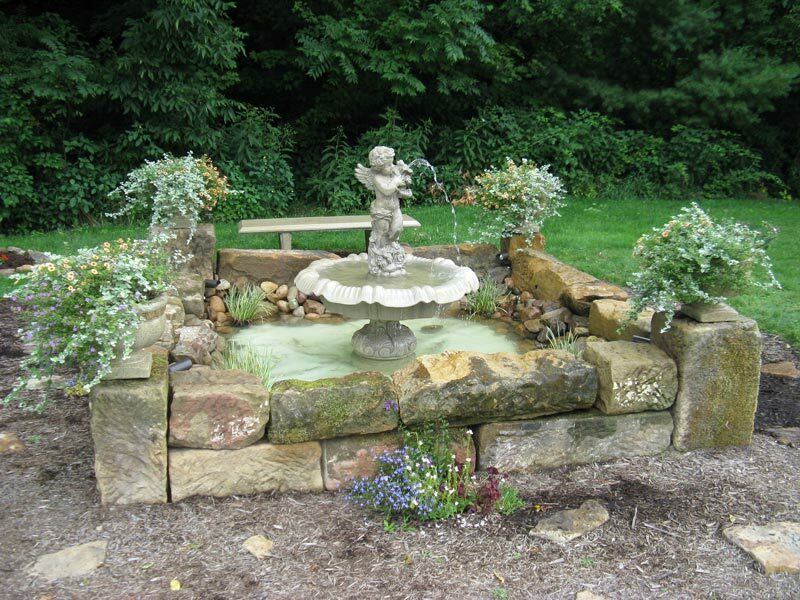 Come, relax, and rest assured that we have taken care of all the details. Cleanliness. 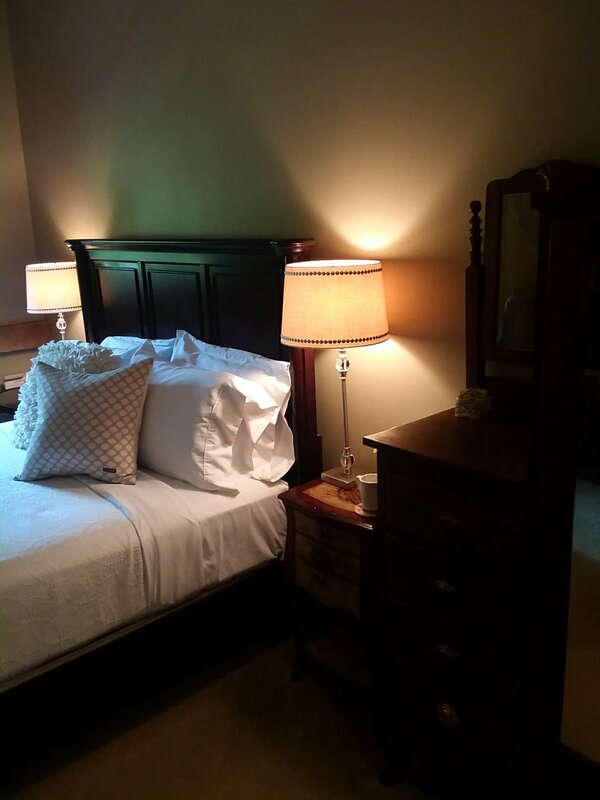 The Barn Inn staff is dedicated to giving much time and attention to each guest room; insuring that each is thoroughly cleaned and perfectly prepared for you, our invited guest. Privacy. Our rooms are designed with your privacy in mind; each with an interior corridor and exterior balcony entrance. Renovation of the barn included soundproofing to minimize noise between guestrooms. We are resident innkeepers, here if you need us; near, but not too close. We recognize your right to privacy and relaxation. Comfort. 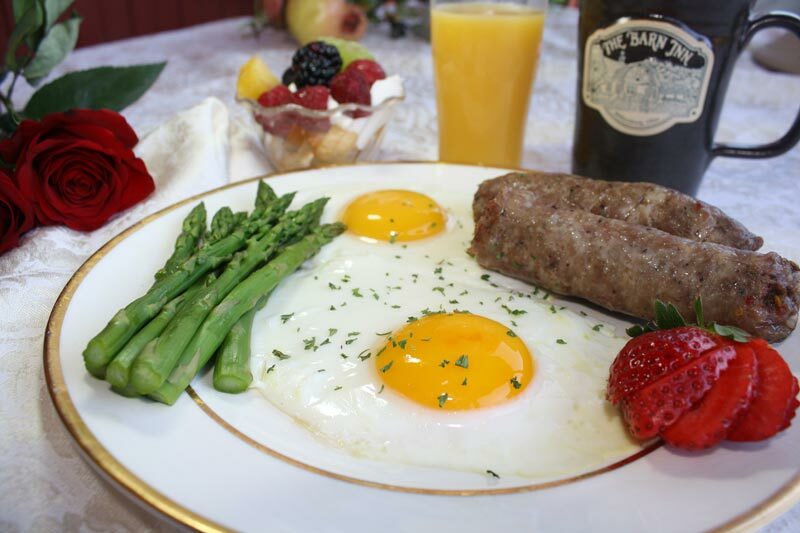 We believe that a bed and breakfast should have an exceptional bed and offer a wonderful breakfast. We provide both, a plush pillow top or memory foam mattress and a memorable breakfast experience. Location. 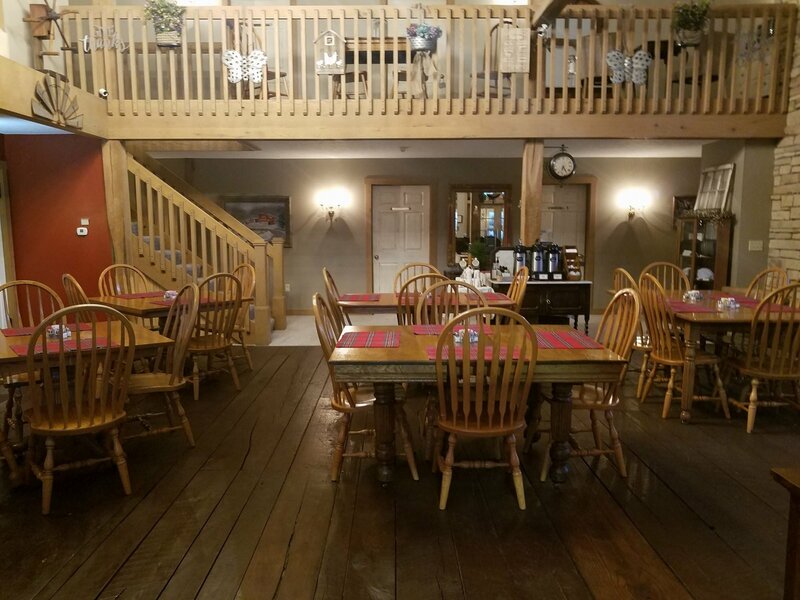 We are centrally located in what is termed as Amish Country, a region of picturesque countryside and home to the largest Amish community in the world. 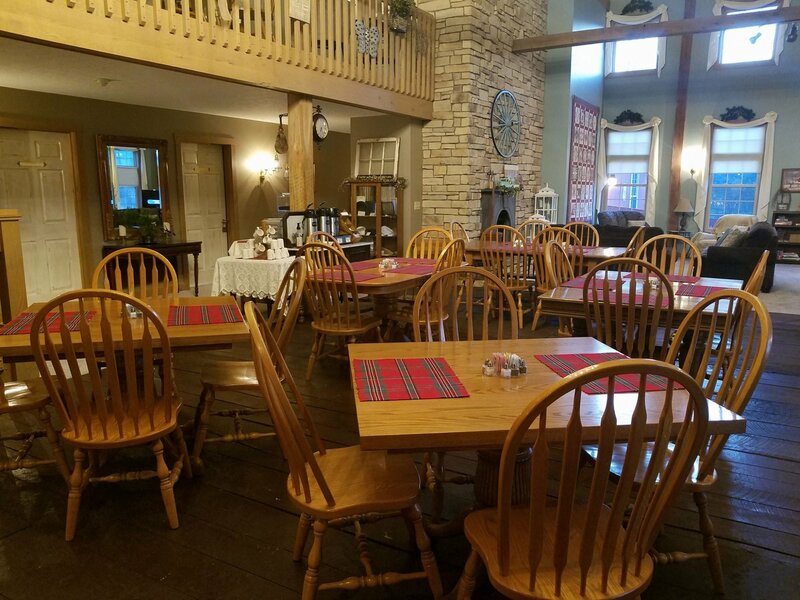 The Barn Inn serves as the perfect base for touring the region. Gourmet Breakfast - Breakfast at the Barn Inn is a special occasion where we take pride in serving one of the nicest breakfasts found at any local B&B and where we accommodate to restrictive diets. Area Orientation. 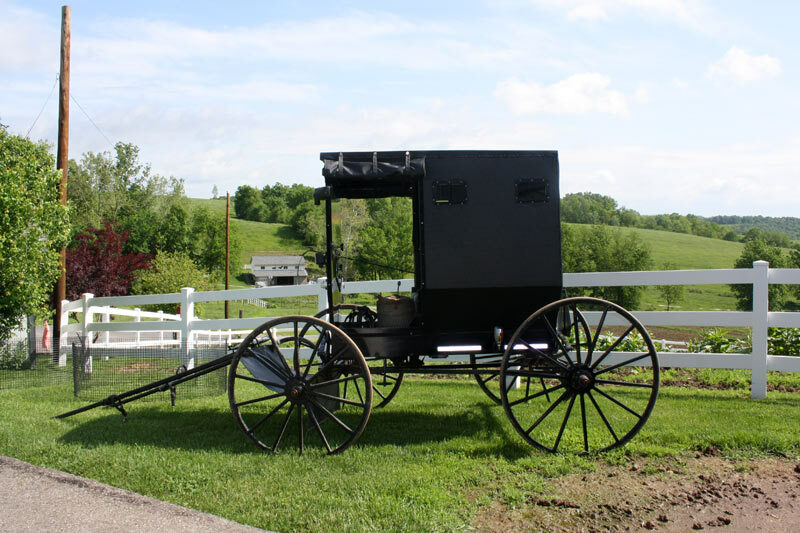 Each morning we share unique cultural information about our Amish area. 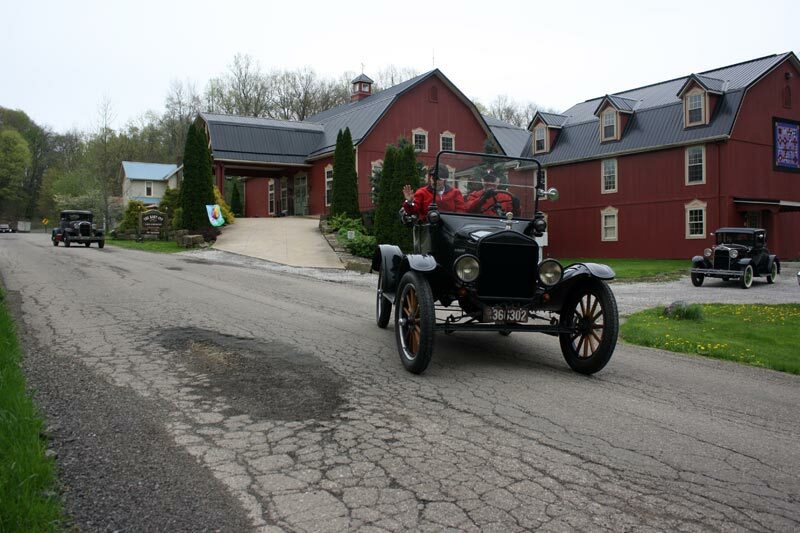 Our family members are presently Amish or were Amish,; and Paul, the owner, was once an Amish church member. We are well able to convey the ideology and idiosyncrasies of the culture. Late Check-in - Normal check in time is 3-7 p.m.; however, late arrivals are graciously received simply by making a phone call and giving us an approximate arrival time. Safety Against Insects. Our guests can rest easy knowing that our guestrooms are professionally treated each month with eco-friendly products. Reviews. 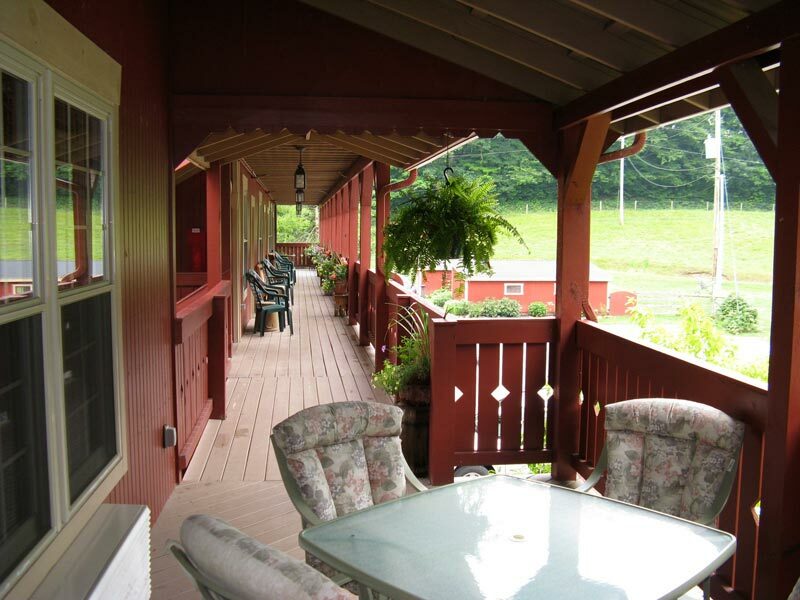 The Barn Inn Bed and Breakfast leads the country in positive guest reviews on Bed and Breakfast.com. The Barn Inn is rated number one in our area on Trip Advisor. We will continue our effort to meet and exceed the expectations of our guests. Mission. We are committed to providing a relaxed and informal environment where guests will experience genuine care, comfort, and rest; fulfilling even their unexpressed wishes and needs, where guests know upon departure that they have experienced the true expression of hospitality.